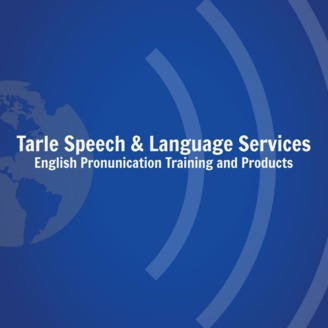 Join Jennifer Tarle from Tarle Speech & Language English TUESDAY & FRIDAY to reduce your accent and learn to speak clearly. Learn American English pronunciation: vowel & consonant sounds, word stress, and intonation. Students learn to pronounce new English vocabulary words correctly to get their message across clearly & effectively. Practice speaking & gain confidence. 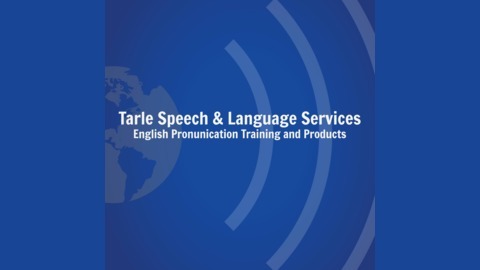 Reduce your accent & speak clearly today. #English #Pronounce #Pronunciation #Englishteacher www.tarlespeech.com 미국 영어 발음 향상 アメリカ英語の話し言葉のアクセントを向上させる 改善美式英語的發音 Улучшение произношения американского английского языка Meningkatkan berbicara bahasa Inggris Amerika Melhore sua pronúncia do inglês Americano Mejora tu pronunciación en Inglés Americano अपने अमेरिकी अंग्रेजी उच्चारण में सुधार लाये שפר את המבטא האמריקאי שלך Améliorez votre prononciation en anglais américain Migliora la tua pronuncia in inglese Americano تحسين لهجتك الأمريكية الإنجليزية.